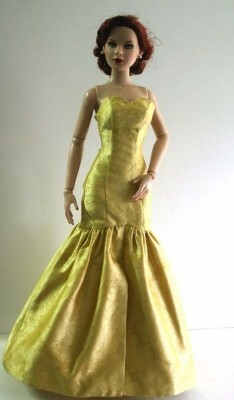 The Star Gazer pattern features a fully lined gown with dropped waist princess seam bodice and gathered skirt. 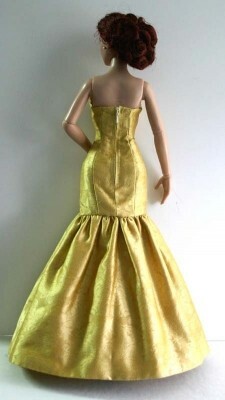 Dress has a back zipper closure. 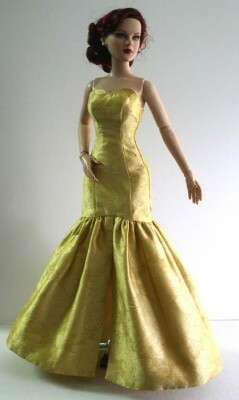 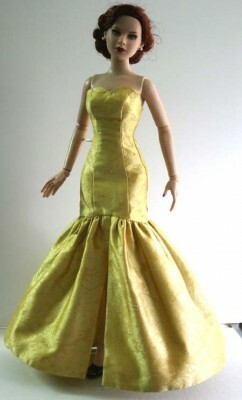 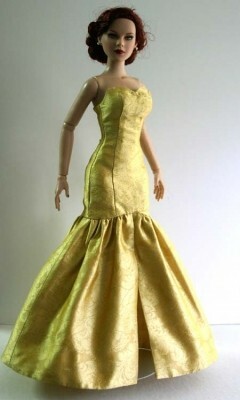 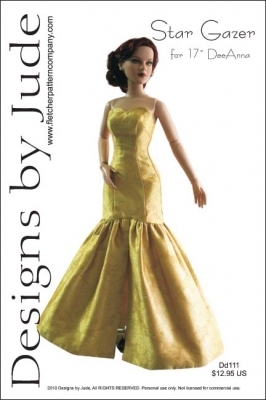 This design is also available for 12" Fashion Royalty, 16" Tyler Wentworth and 22" Americn Model dolls. The PDF version prints on 8 1/2 x 14 legal size paper.